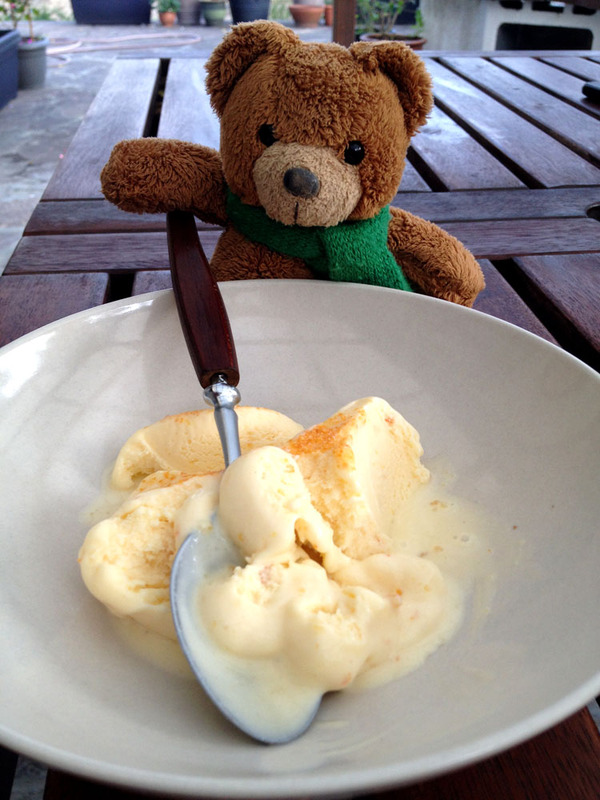 My Beloved made some absolutely delicious orange marmalade ice-cream today. Teddy especially loved it. Paddington would have been sooo envious!